Home How To Treat Rosacea. Rosacea is a chronic skin condition that and causes inflammation and affects mostly the facial region. 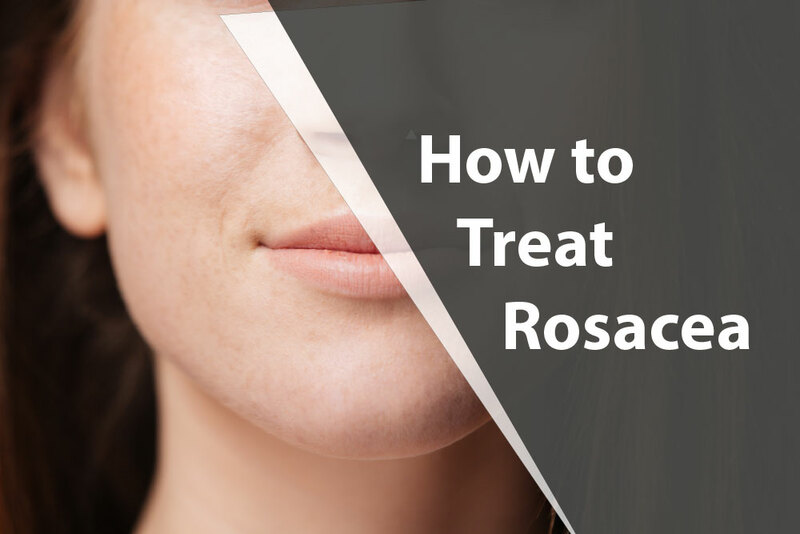 Rosacea is known to worsen over time if it is left untreated and is sometimes mistaken for simple acne or skin allergies. Rosacea is known for being more common among fair-skinned people and affects around 14 million people in the United States alone. 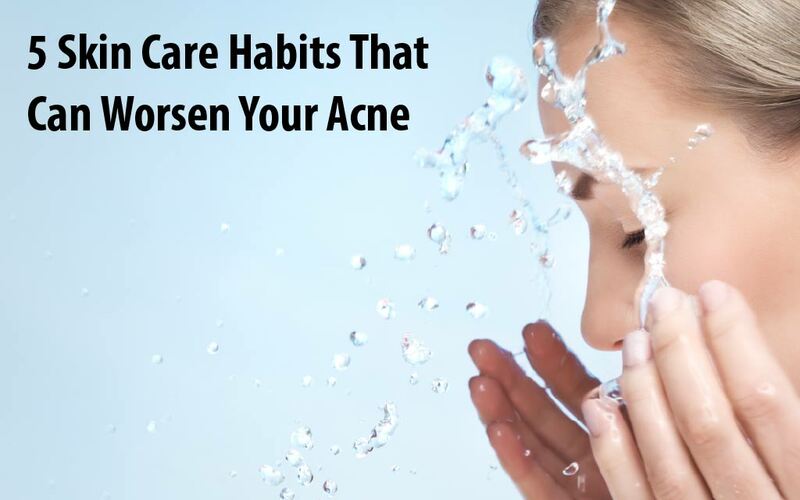 Although the exact cause of the condition is unknown and there isn’t a cure to it, there are a few ways to relieve the symptoms of the condition. Since rosacea is often misdiagnosed, the incidence is known to be a lot higher. There are a few foods that are known to worsen the disorder including dairy products and spicy food. While no cure has been developed for this skin condition yet, there are a few treatments that can be done to relieve the signs and symptoms. The best combination of treatments can be through lifestyle changes and a combination of medications. An ointment would be prescribed to help reduce the inflammation and redness on the skin. These antibiotics would be prescribed for reducing inflammation. This type of oral medication is only used in severe cases for individuals with rosacea if other forms of medications haven’t worked in the past. Serious cases of rosacea can cause the prominence of blood vessels on the skin. Laser treatment can be used to shrink these vessels from showing. However, there may be some pain, bruising, or even crusting of the skin after the treatment. 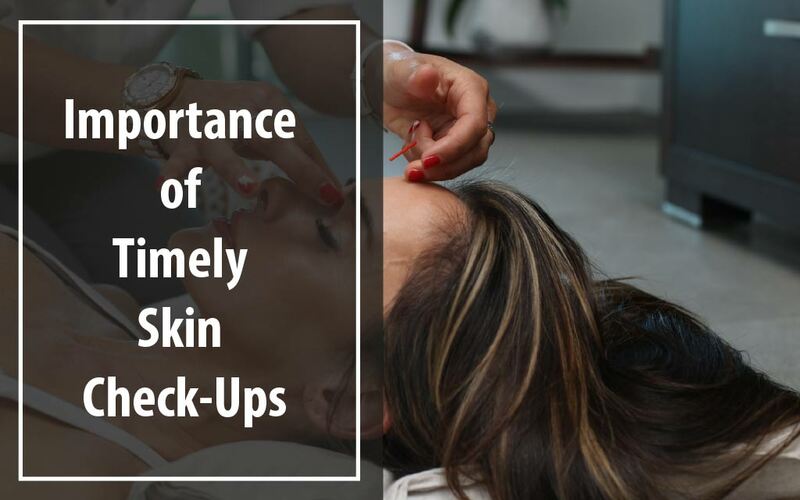 If patients start experiencing thickened skin from rosacea, they might be referred to a plastic surgeon to remove the excess tissue caused by the condition. Only individuals suffering rosacea know that the pain runs more than skin deep. 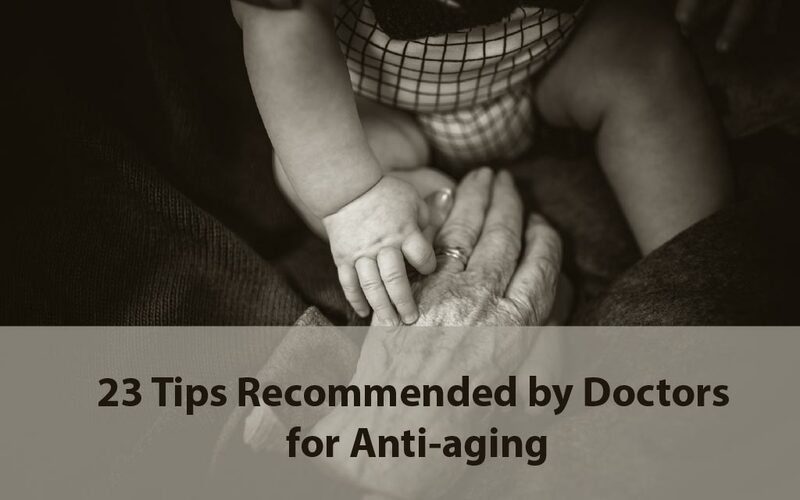 If you’re experiencing skin conditions that require the best treatment by a dermatologist the villages FL, Johnny Gurgen Dermatology is the place for you. Johnny Gurgen Dermatology provide attentive and caring services for a variety of skin care needs! Contact Dr. Gurgen’s office now to book an appointment!